The ED30 Stainless Steel. 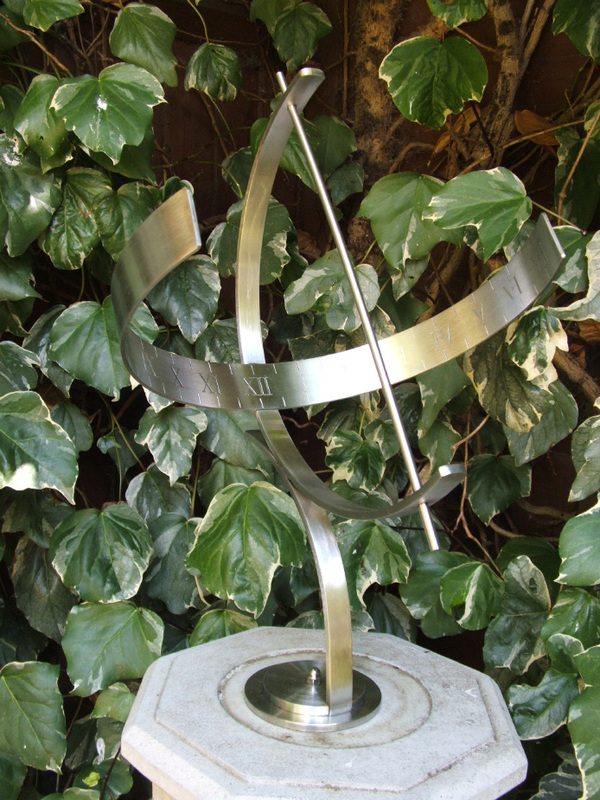 I have tried to create a simple modern style while keeping to the basic rules of sundial construction. An inscription can be engraved around the inside of the time band just below the hour.